Partners from Hungarian municipality of Újbuda and from Romanian organizations, Cluj Metropolitan Area, North-West Regional Development Agency (NWRDA), Cluj Innovation Park a JCI Active Citizens Cluj, participated at the peer review at the Student Business Club at the Technical University of Liberec, a local social entrepreneur KultiVAR and the Liberec Regional Authority. Complex programmes of these organizations were introduced and presented with the aim of showing good practices and local initiatives related to youth and socio-cultural entrepreneurship, start-ups enhancement of soft and business-related skills within youth. 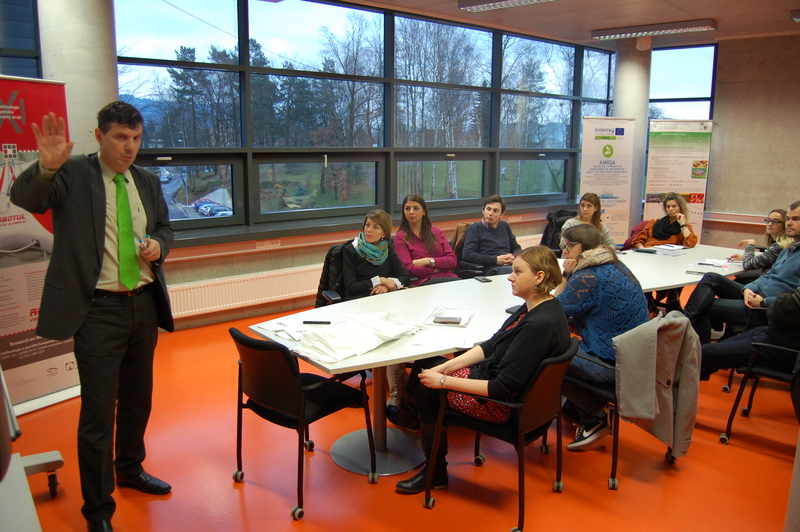 The Student Business Club (SBC) operates under the Faculty of Economics, Technical University of Liberec (TUL). It helps in the development of entrepreneurial experience, skills and in the implementation of student innovative projects. SBC regularly organizes a competition the best START-UP TUL. 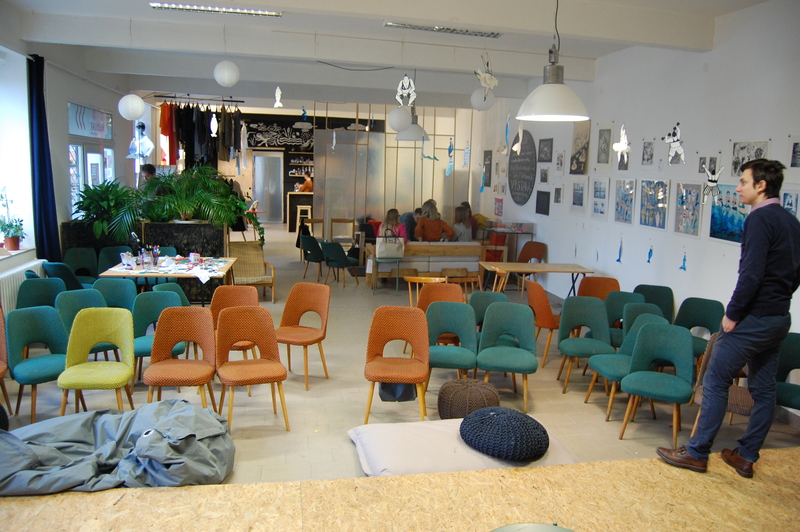 A coworking centre dedicated to crafts, design and culture KultiVAR supports people who are interested in entrepreneurship in this field and moreover it also offers different workshops and networking events. 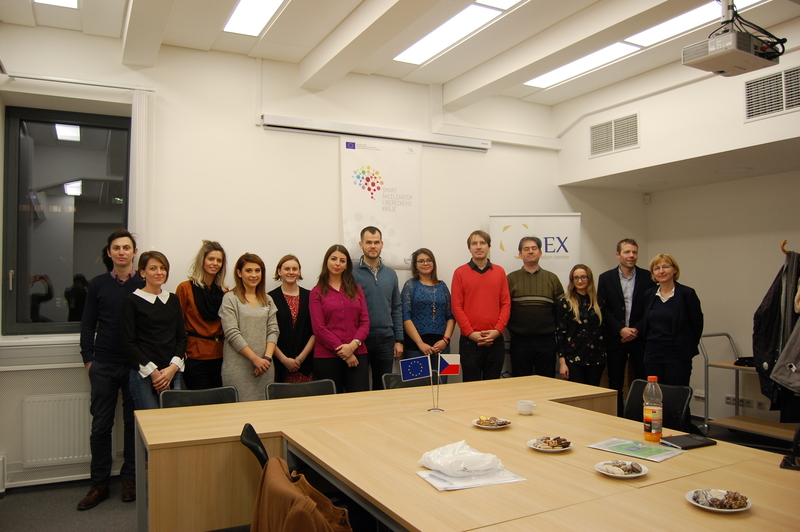 The final part of the programme was a visit to the European House at the Liberec Regional Authority. This is where the Liberec Business Incubator - Lipo.ink - is anticipated to be launched next year (2018). 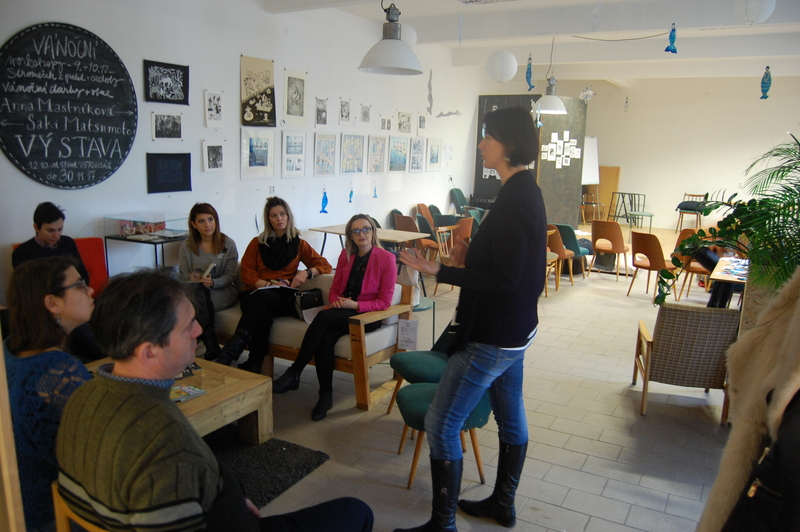 The new incubator will support innovative business projects and selected start-ups from the Liberec region. 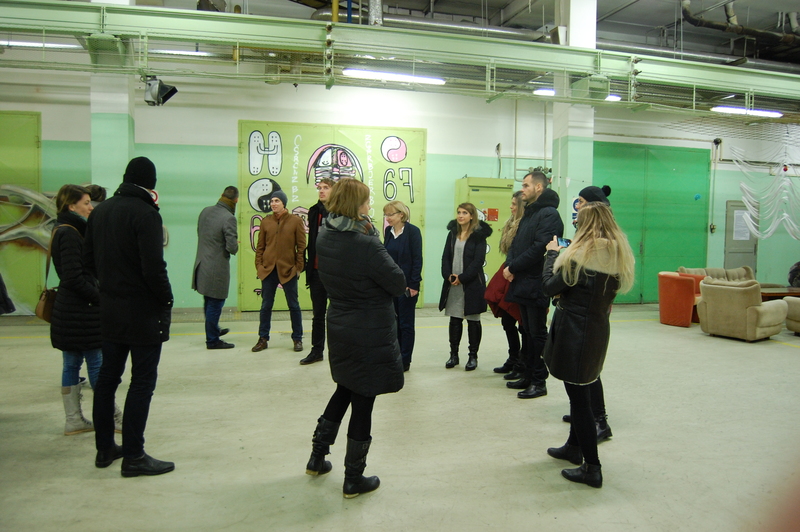 Thanks to the organizer of the exchange visit, DEX Innovation Centre, delegation of visiting partners gained enriching experiences and a lesson for future. Project co-funded by the European Union (ERDF, IPA).